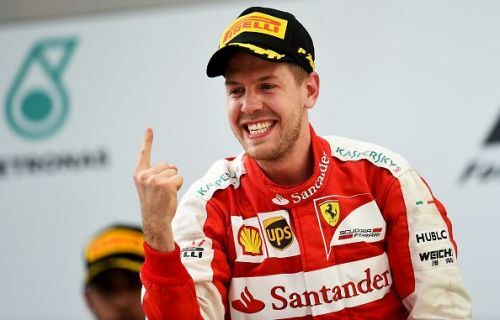 The German nicknamed baby Schumacher went on to follow the footsteps of Schumacher and has won four world title's as of now and chasing his fifth this season. Despite being the highest paid driver of 2016, Vettel ranks on 9th position of wealthiest drivers in the F1 history. It has been truly lucky for him to grab a record three-year contract with Ferrari that will fetch him around $50m a year but his net worth is estimated to be around $55m. He definitely has a lot more left in his F1 career and if he manages to beat the record of Schumacher for highest Championship titles in the future, he might top the list. Vettel also is listed as the second highest paid F1 driver in 2018 by Forbes.